With each passing day, history is made somewhere by someone so it’s often interesting to look back on what the Swans have done on this day in history. Read on to find out what happened when the Swans played on May 9th in previous years. A crowd of 2,126 watched the Swans fall to a 2-0 Vetch Field defeat against Bradford City in their final home league game of the season in Barclays League Division Three. Frank Burrow’s team were off the pace against a Play-Off chasing Bantams side featuring former Swan Robbie James. The Swans drew 1-1 at Play-Off contenders Brentford in Barclays League Division Three. The 11th placed Swans, managed by Ian Evans, were thankful to a Tommy Hutchinson goal to take a share of the points at Griffin Park in the Swans last away game of the season. 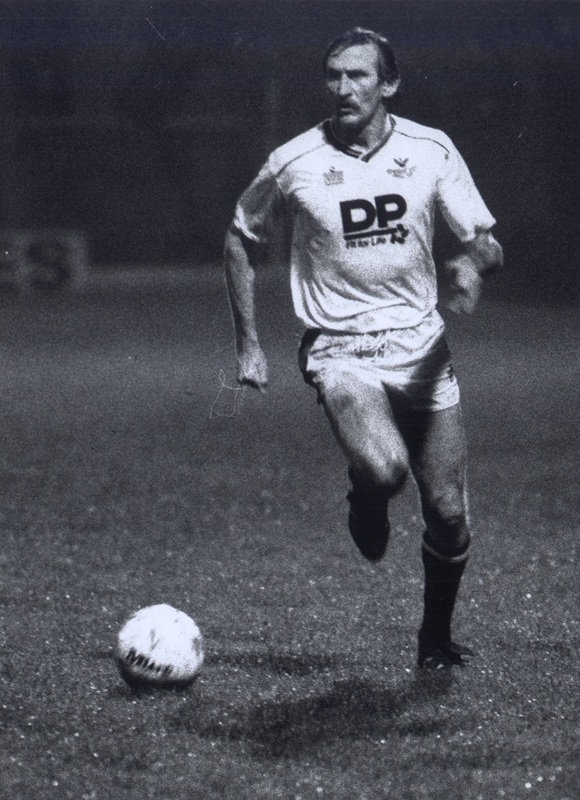 A goal in each half from Tommy Hutchinson and Phil Williams gave the Swans a comfortable win over bottom of the table Lincoln City at the Vetch Field in Today League Division Four. The result meant that the Imps were relegated to the Conference by Terry Yorath’s team in front of a 2,544 crowd.